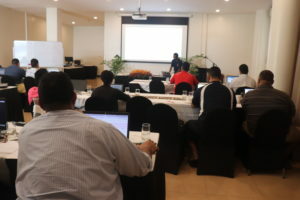 Coordination in case of ICT-related incidents such as data leakage, computer viruses, hacking and vulnerabilities in applications and hardware; Proactive action to prevent ICT-related incidents or to prepare for such incidents and reduce the impact. 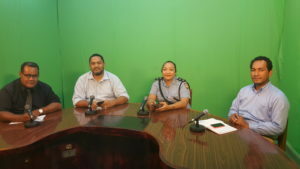 Published by cert.gov.to, in News. 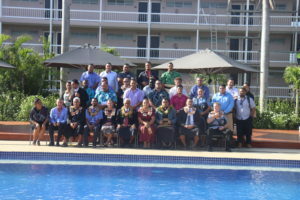 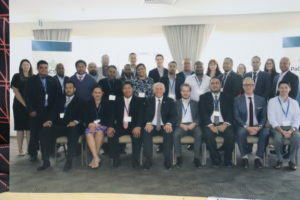 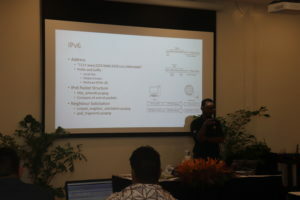 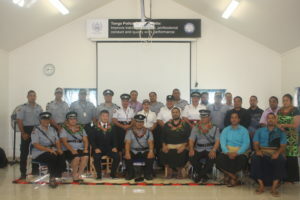 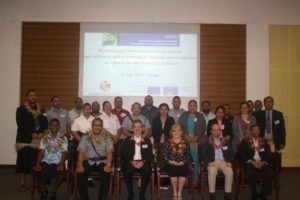 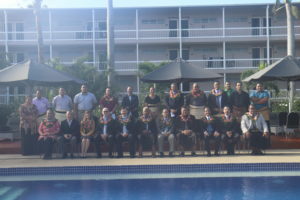 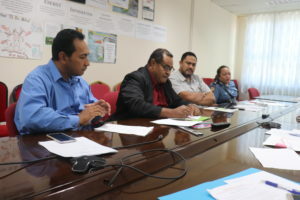 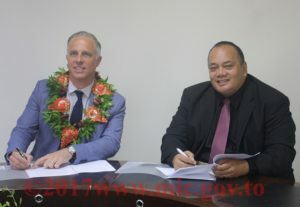 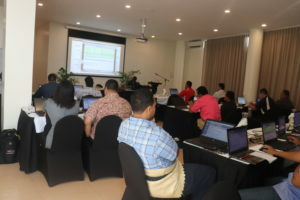 The CERT Tonga provides advice and support on cyber threats and vulnerabilities to the owners and operators of Tongan critical infrastructure and other systems of national interest. 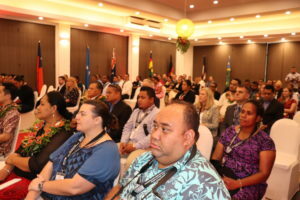 A compromise of these systems could result in significant impacts on Tonga’s economic prosperity, social wellbeing. 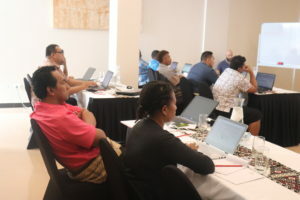 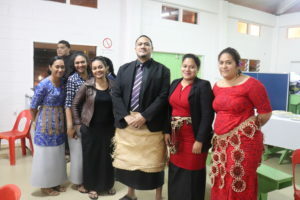 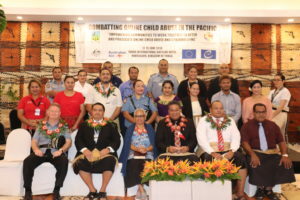 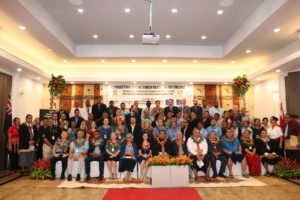 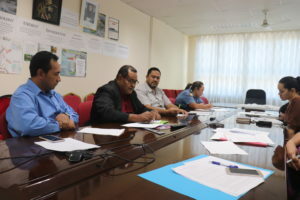 These businesses and industries underpin essential service delivery across Tonga, including Government Agencies, Financial Institution and Public Enterprises.